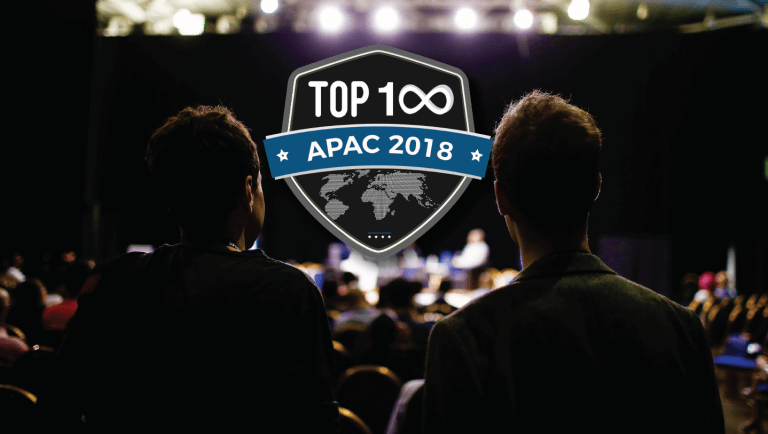 Early stage startups can now apply for TOP100 APAC 2018, organised by e27 and powered by the community. This year, e27 will be extending the search for Asia Pacific’s most promising startups to 23 countries, covering more ground to showcase the best of the tech startup scene. Since its inception in 2012, TOP100 aims to showcase startups from Asia and in continuing this legacy, e27 has evolved this programme to empower Asia Pacific’s most promising startups with insights, connections, talent and funding opportunities to take them to the next level. Applications are open to the next generation of startups and the programme is specifically looking for new, emerging and market ready technologies in all areas of tech. The programme is open to startups from across Asia Pacific. Applications begin today until February 14th, 2018. Over 250 startups will be selected to pitch in the TOP100 Country Qualifiers and the shortlisted Finalists will be given the opportunity to exhibit, pitch to a crowd of investors, industry leaders, corporates and media at Echelon Asia Summit 2018 in June.